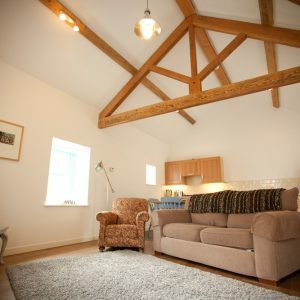 We offer quality accommodation on a working organic farm. 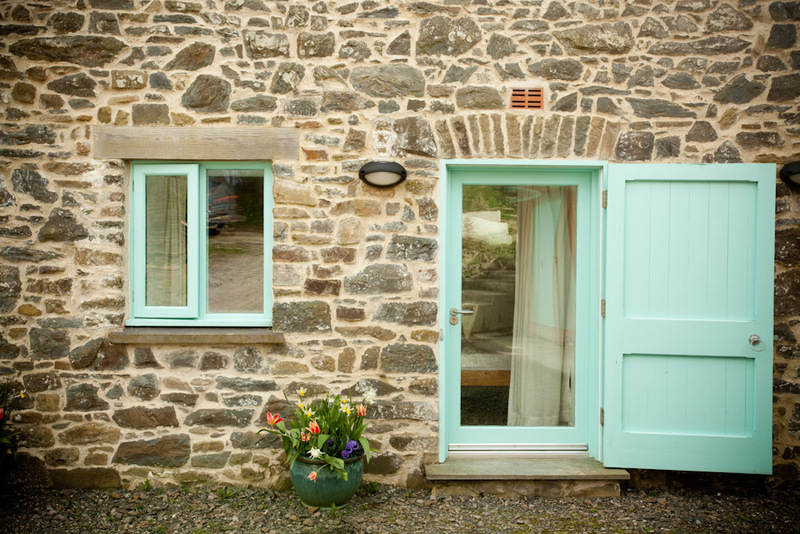 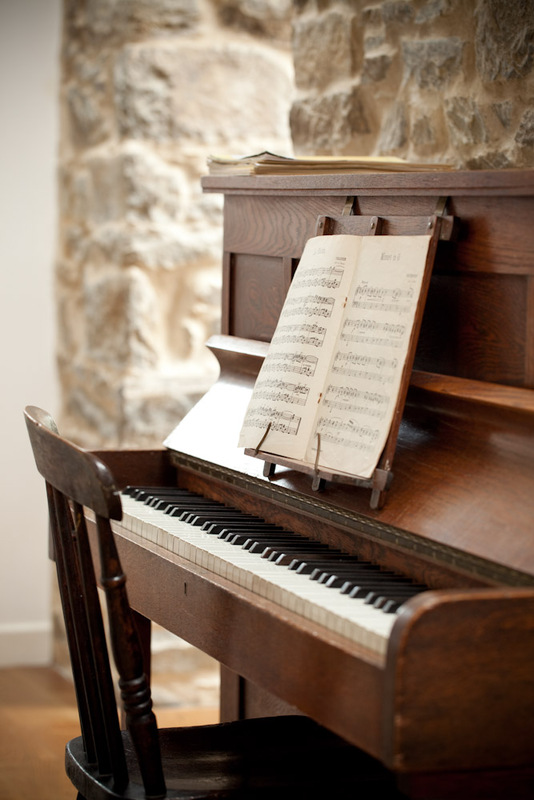 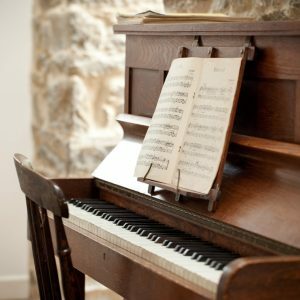 Come stay in our beautifully restored 18th century stone dairies. 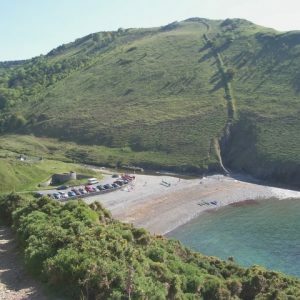 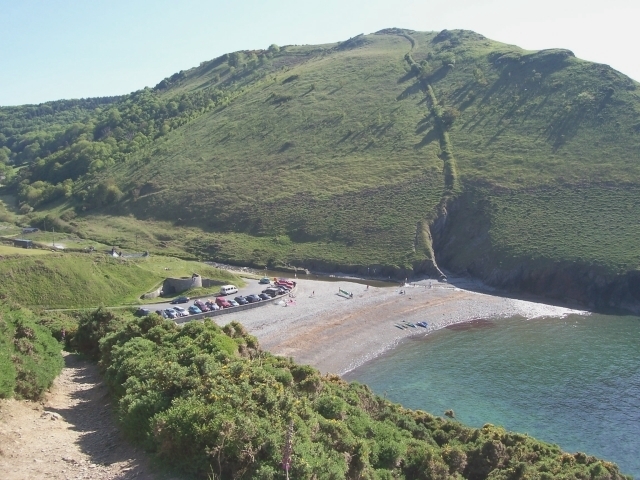 Come for a week or a few days to get away and enjoy the fabulous Ceredigion countryside and its stunning beaches, wildlife and walking. 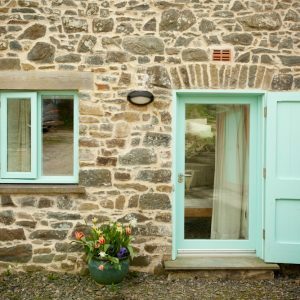 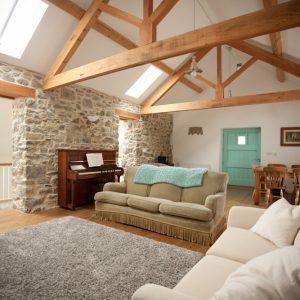 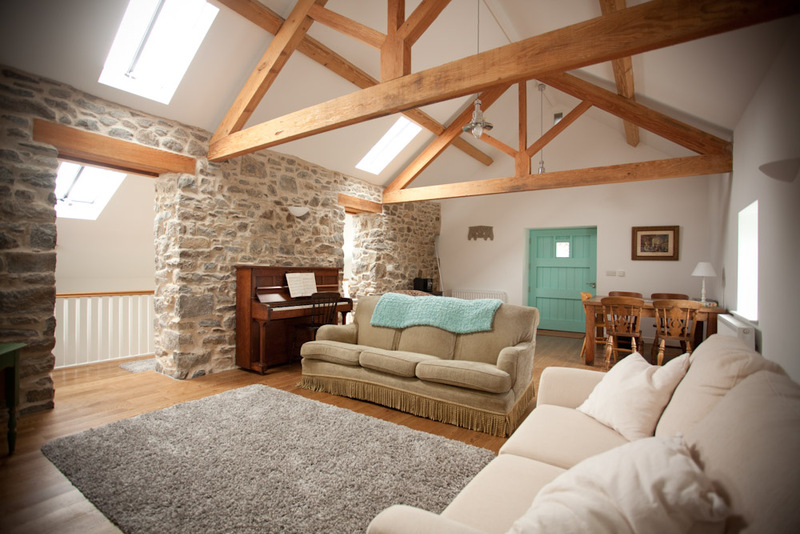 Troed y Rhiw has two original farm buildings that have been converted into well-appointed quality accommodation. 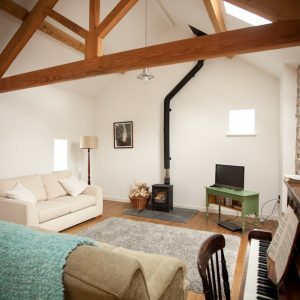 Each has spacious living areas, en-suite bedrooms, a fully equipped kitchen, wood-burning stoves, TV/DVD players and stereos. 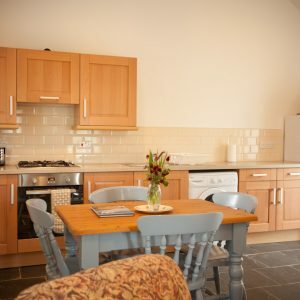 Additionally, each cottage has its own garden and barbecue with views of the surrounding countryside. 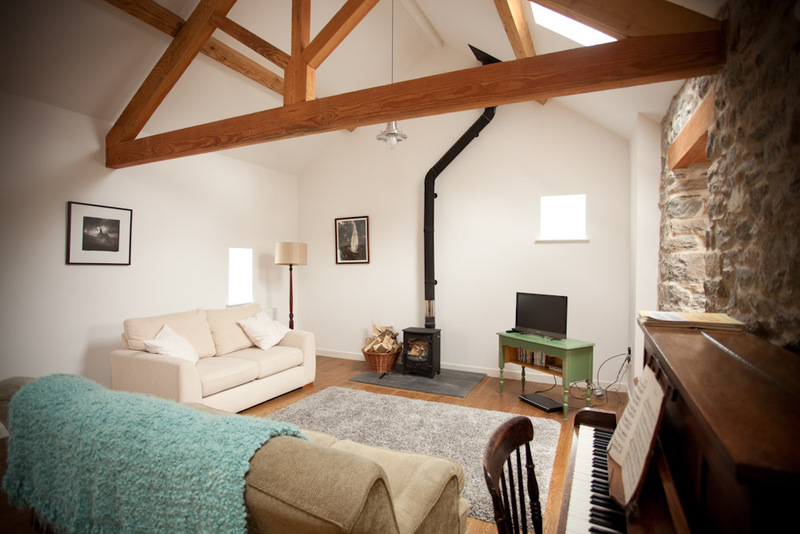 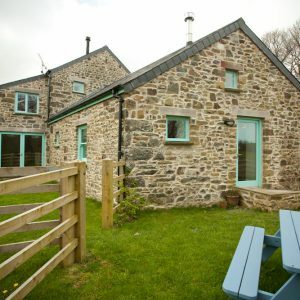 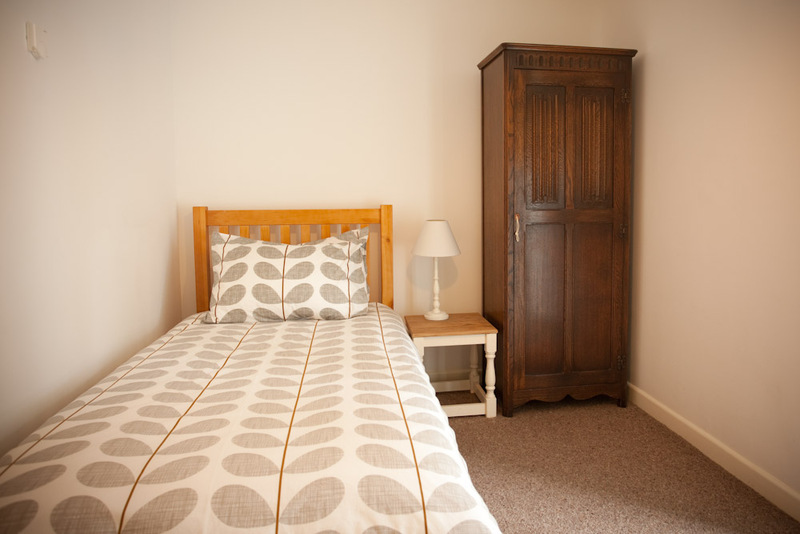 The Hayloft sleeps 4 people and is also equipped with a sofa bed. 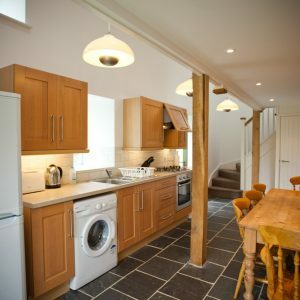 Accommodation is across two floors including a dramatic living room with exposed beams and an ash wood floor on the first floor, and kitchen and bedrooms below. 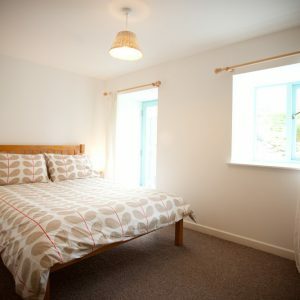 The Old Dairy sleeps 2 people and is also equipped with a sofa bed. 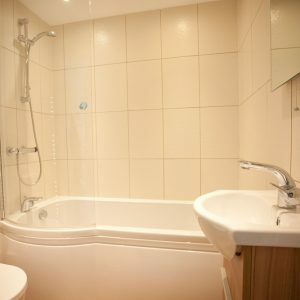 Accommodation is across one level floor. 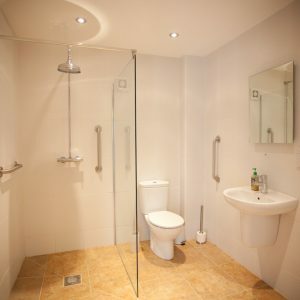 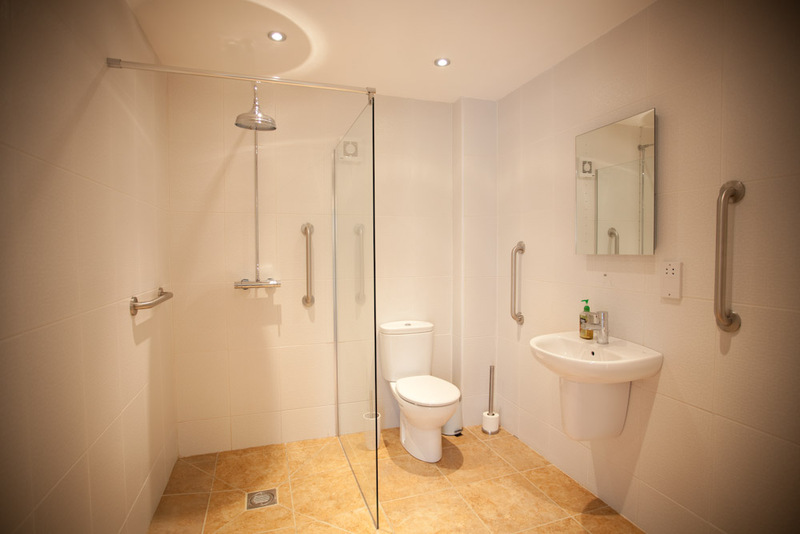 It is fully accessible with 33” entrance ways, an entry ramp and a wet room bathroom. 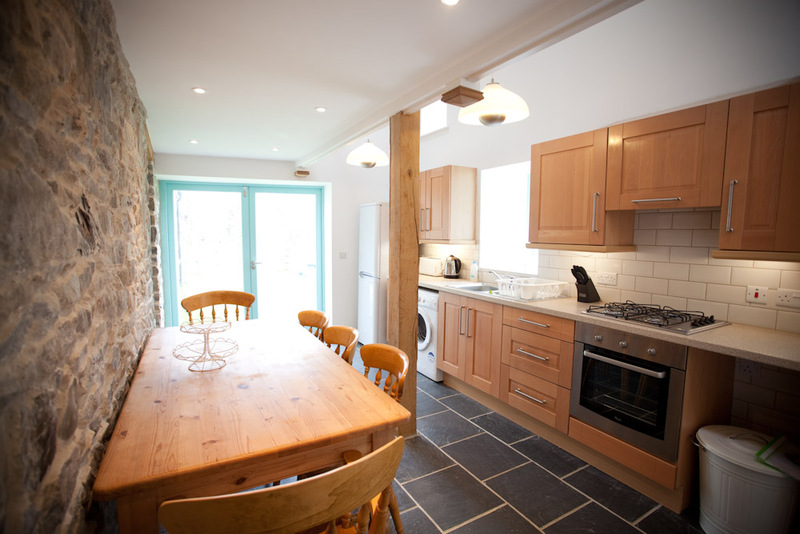 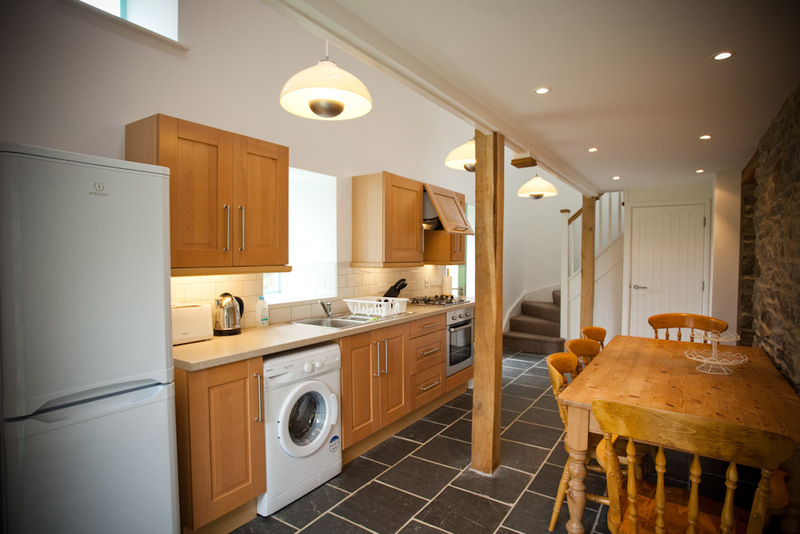 In addition to wood burning stoves, the cottages are heated by underfloor heating and radiators. 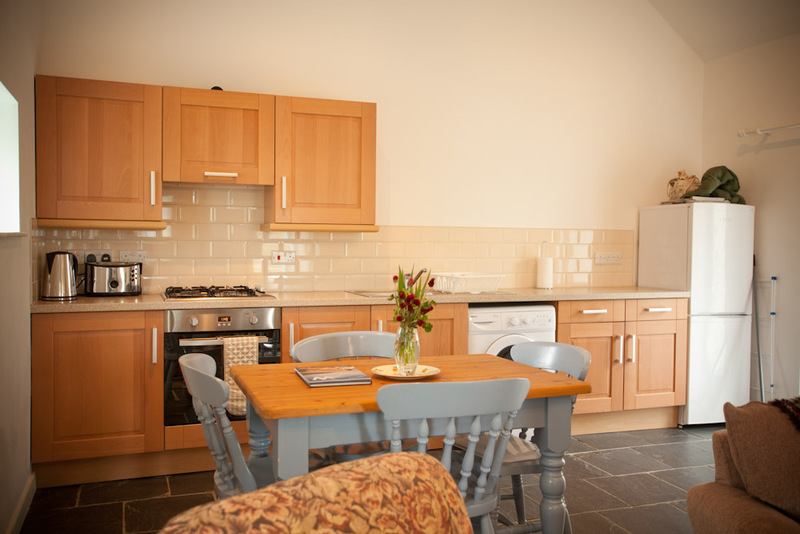 There is also a washing machine in the cottage and a dryer available on request. 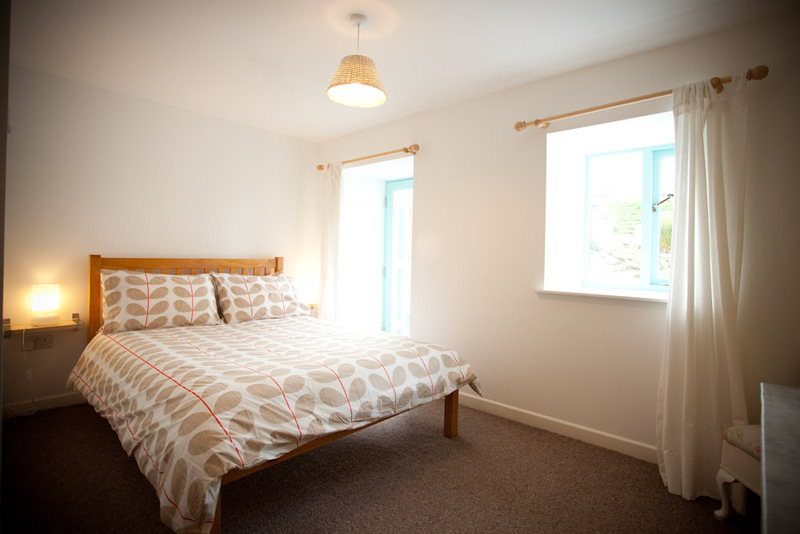 Cots and highchairs can be reserved for no extra charge. 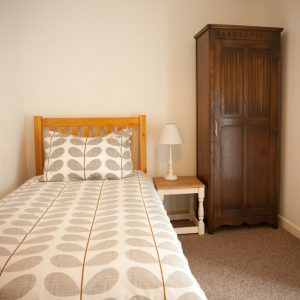 Linen and bedding, bathroom towels and fuel costs are included in the price. 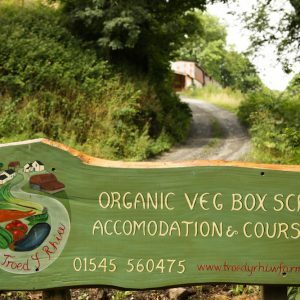 A vegetable box of Troed y Rhiw’s fresh produce can be pre-ordered for your holiday food. 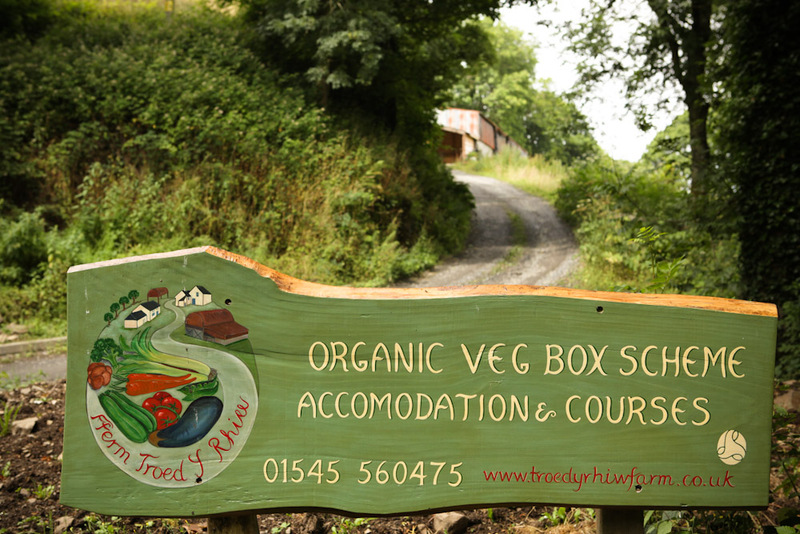 Eating fresh vegetables picked from the farm is one of the highlights of a stay at Troed y Rhiw. 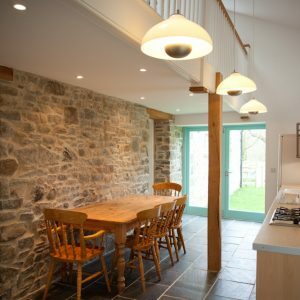 We also provide home-cooked food on request, made with local ingredients and beautiful Troed y Rhiw farm vegetables. 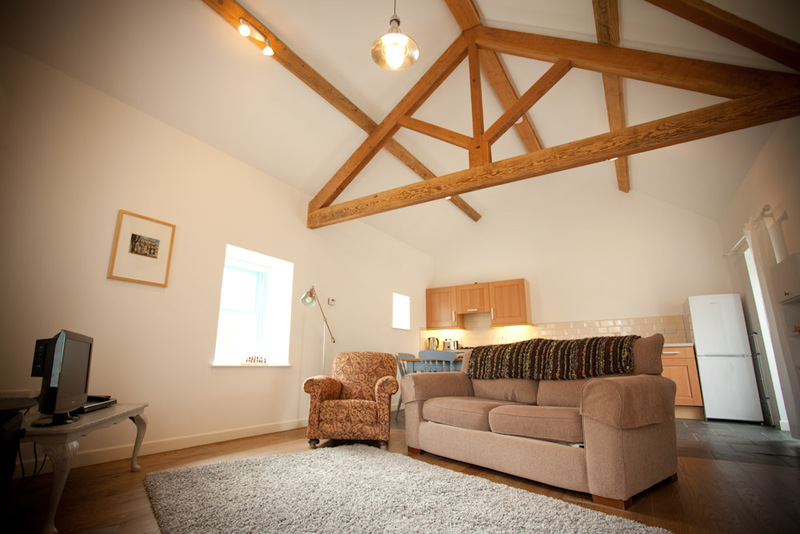 Please can you email us for dates and availability. 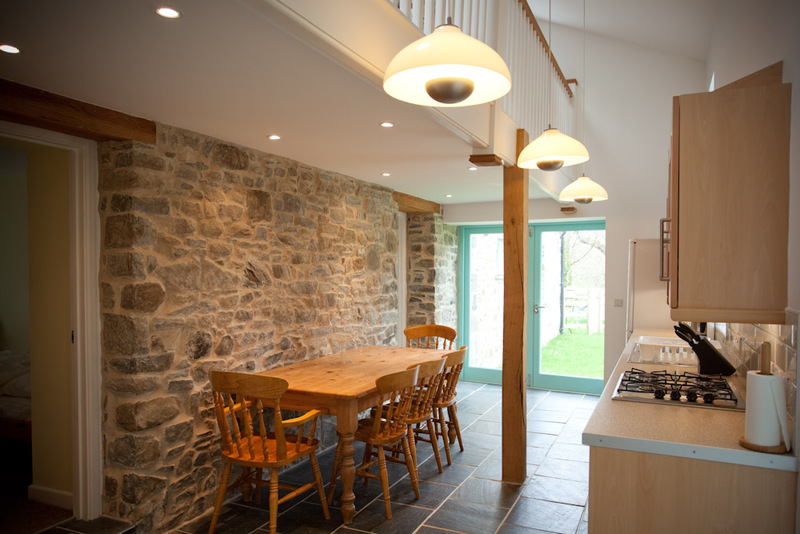 The renovation of this building was funded in part by a Single Investment Fund grant from the Welsh Assembly Government. 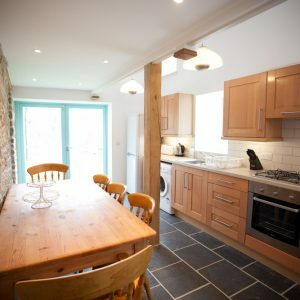 Smoking is not permitted in the cottages. 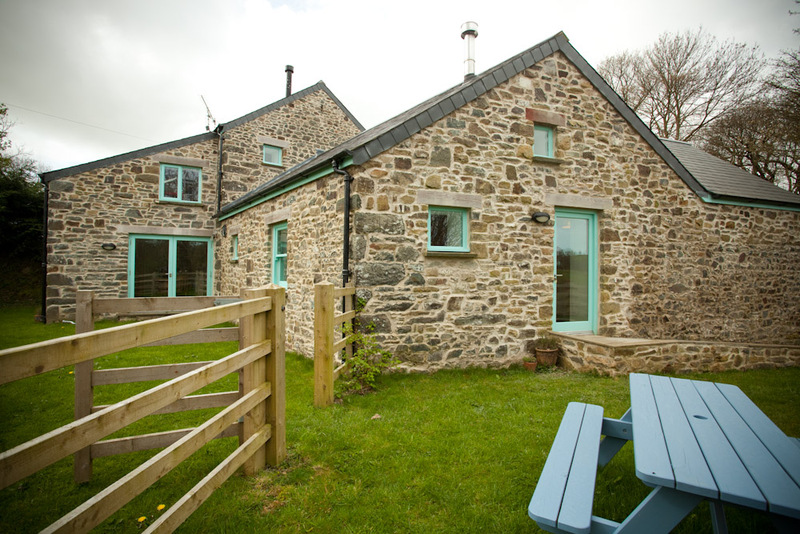 Also, please note, that at various times of the year there is livestock present on the farm. 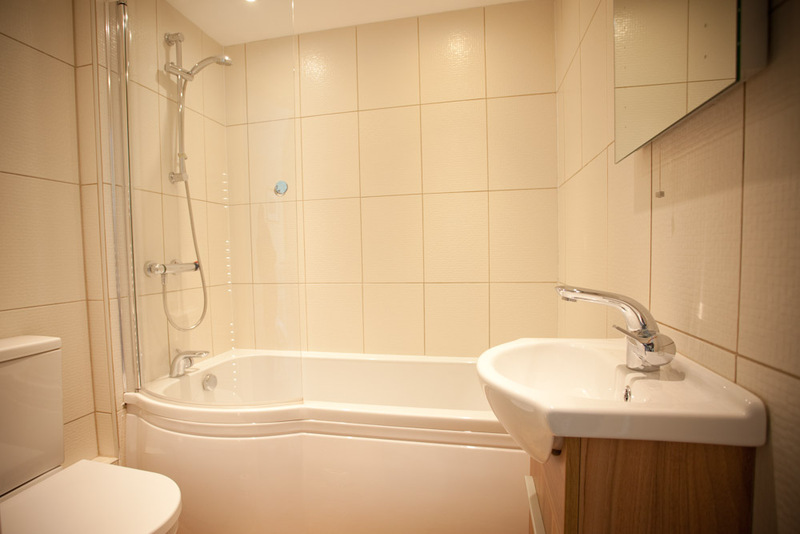 For this reason, we are also sorry to say that pets are not allowed.